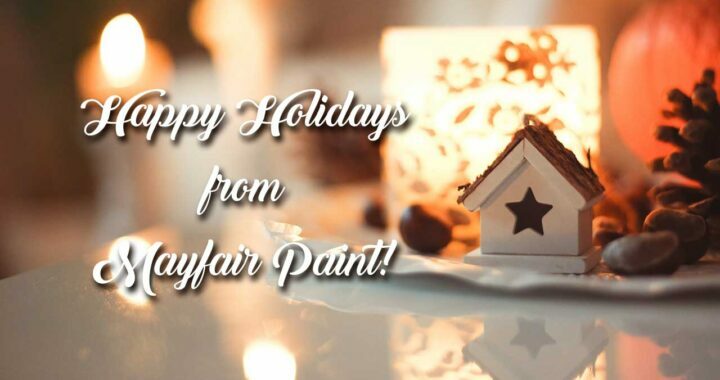 Featured posts and helpful articles about special products, events and offers from Mayfair Paint. 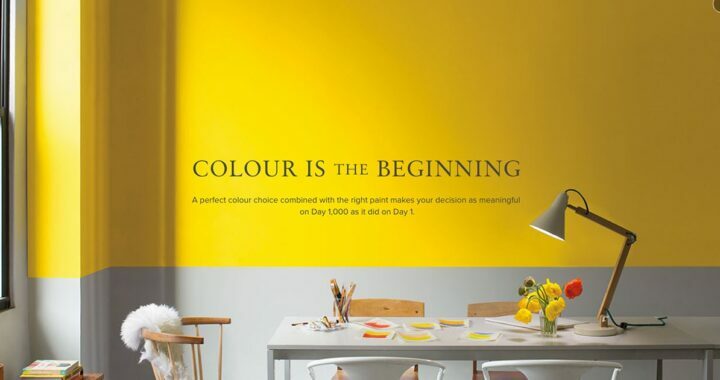 Welcome to Mayfair Paint N Papers brand new website. Our website is now easier to navigate and has been optimized for your mobile phone! Hope you enjoy and let us know what you think.